Wishing you a day filled with stepping stone moments! I am beyond excited to share today’s post with you! I received a message about the Taste of Home goodie box last fall. By the time I received my fall box they were sold out! As of the writing of this post, you can go to shop Taste of Home and order one for yourself. I ordered the whole series for this year in the hopes I don’t miss out again! This is wonderful for me! We have all seen the monthly or quarterly boxes you can receive, if you have a love of something there is probably a mail order box or club for it! I love all things food and kitchen and this box is perfect for me! 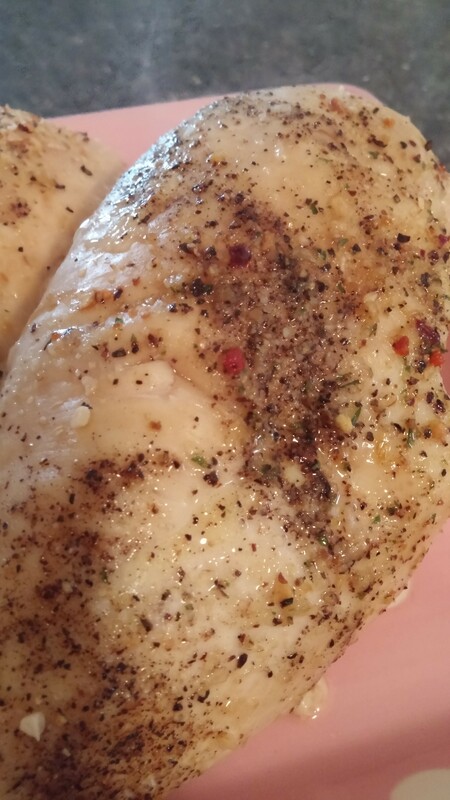 I have already used the Garlic Pepper seasoning which you will see in the pictures. 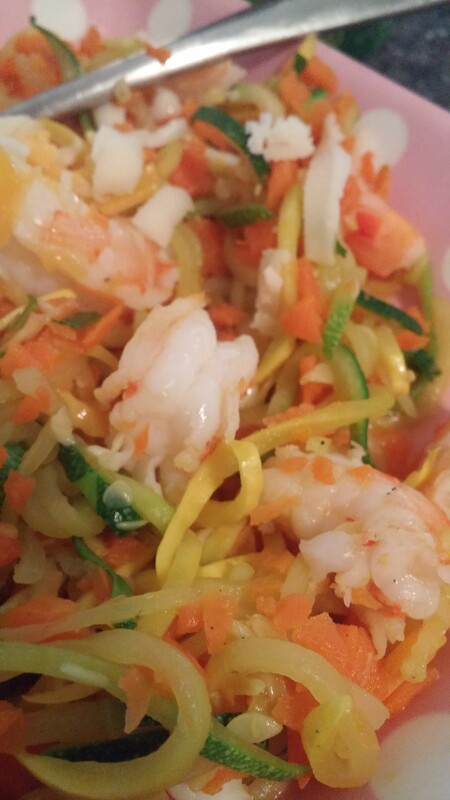 I used it on baked chicken and on squash noodles with shrimp. 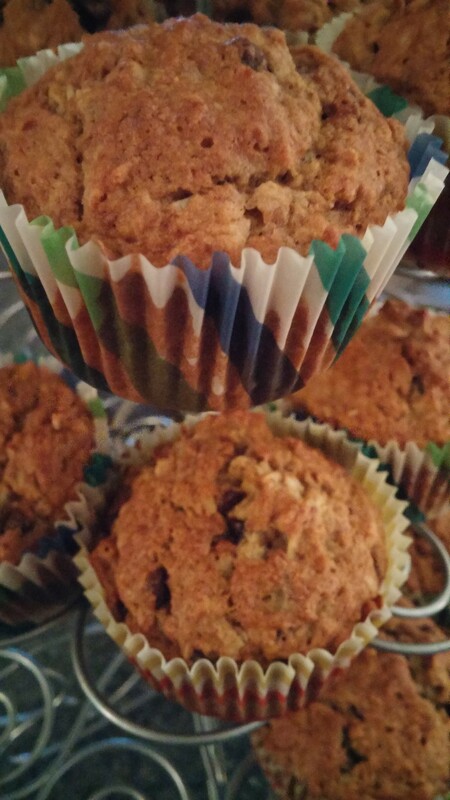 I made banana chip muffins from one of the recipe cards. I’m excited to make Oatmeal Brulee with Ginger Cream from the Brunch cookbook. This week I will be enjoying a nice cup of Chocolate Cinnamon tea! If you want to receive your own box don’t wait, they do sell out!